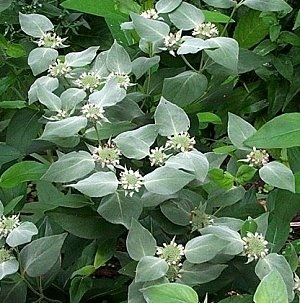 Description: Arguably the most attractive of the mountain mints, dark green leaves of short tooth mountain mint take on a frosted appearance near the delicate bloom. 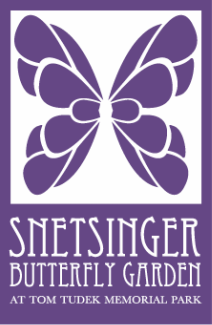 When in bloom it is "Grand Central" for pollinators including native bees, wasps, flies, hummingbirds, and butterflies. Simple a "must have" for the pollinator garden. Growing Conditions: Grows from 1-3 ft in medium sized clumps or stands that are easily divided in spring. Prefers full sun, but can tolerate a fair amount of shade. Tolerates a wide range of soils. Benefit to pollinators/wildlife: Highly attractive to a wide range of pollinators.